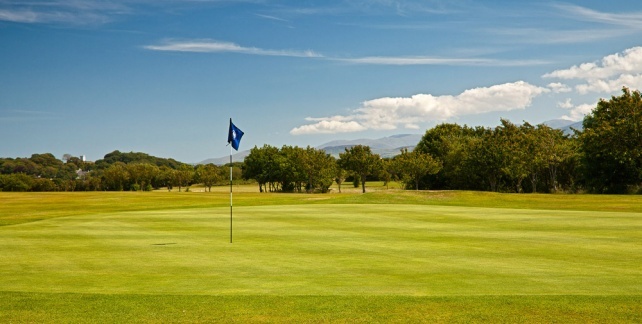 The Royal Town of Caernarfon golf course is a delightful parkland layout situated less than a mile from the historic town of Caernarfon. The course was redesigned in 1981 following purchase of additional land and the course and the clubhouse have since benefited from many improvements designed to make your visit very enjoyable. 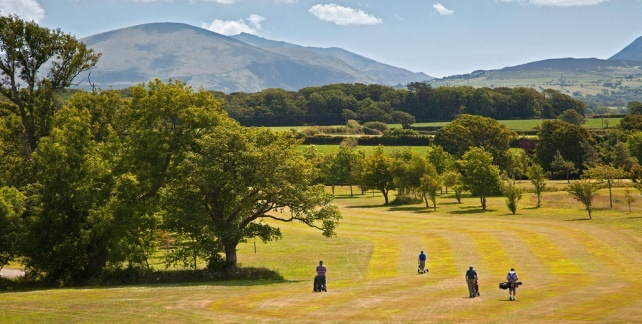 The course offers some spectacular panoramic views of Snowdonia, the Menai Straits and Anglesey. 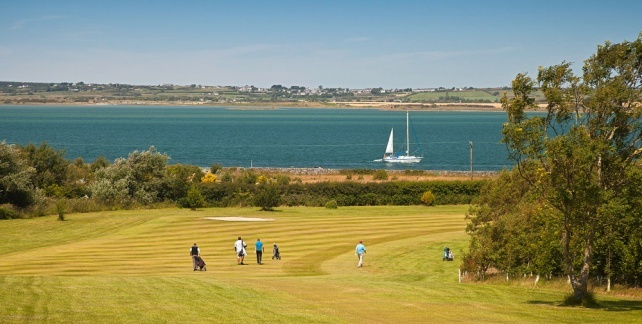 The gently undulating course allows for views of Caernarfon Castle, Menai Straits, Anglesey, Woodlands and the Snowdonia Mountains. The walking is easy, but buggies are available if required The course has been well established over the last 100 years with mature trees, water hazards and lush fairways. Our greenkeepers maintain the course to the highest standards creating an enjoyable day of golf Caernarfon will be celebrating its Centenary in 2009 & will be proudly hosting the 2009 Welsh Boys Championships. The course was originally built as 9 holes and extended to 18 holes in 1981. A pro shop was added in 1999 and opened by Honorary Member Bryn Terfel. A very warm welcome is extended to everyone to Caernarfon Golf Club.